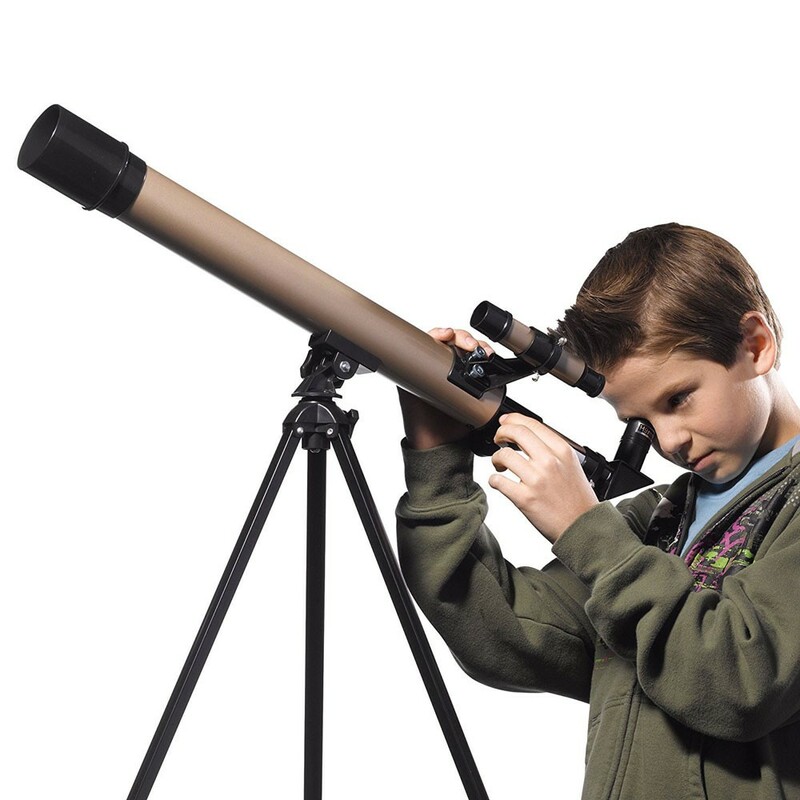 Make distinguished discoveries for you and your older child in space and the world around you with this highest quality toy telescope available. 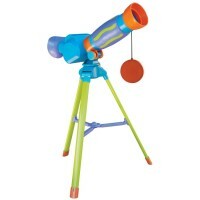 Make distinguished discoveries for you and your older child in space and the world around you with this highest quality toy telescope available. 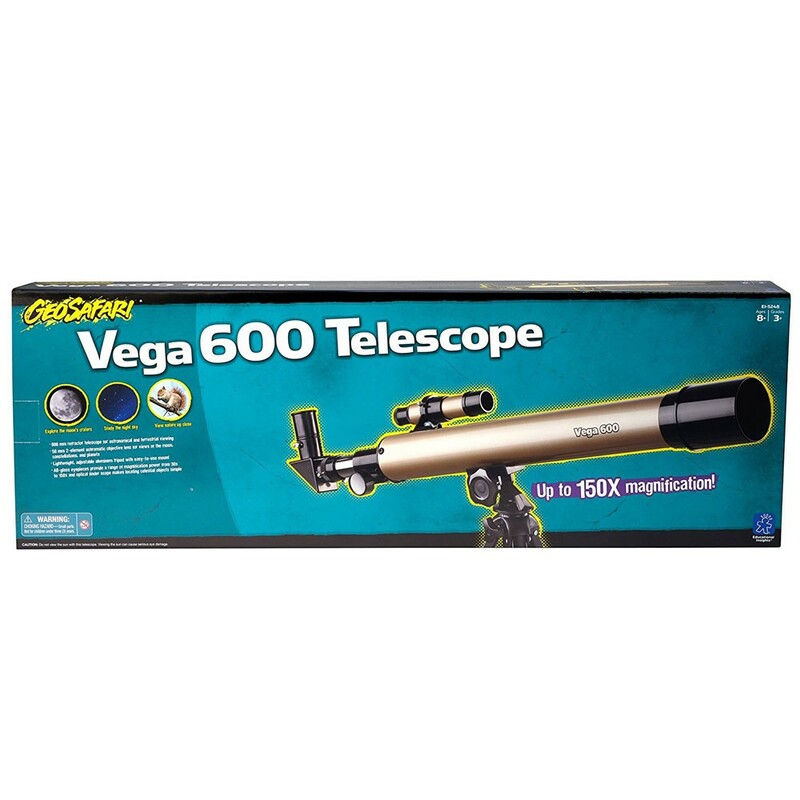 Geosafari Vega 600 Telescope by Educational Insights features magnifications from 30x to 150x and rack and pinion focusing. 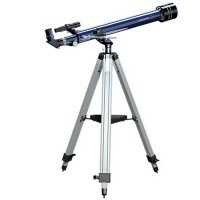 This magnificent science and exploration tool provides bright, clear images for young scientists and adults who enjoy celestial and terrestrial discoveries. 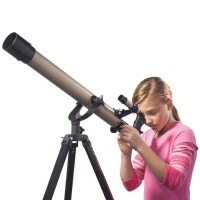 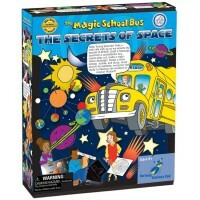 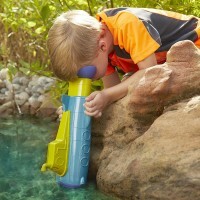 Kids Geosafari Vega 600 Telescope from Educational Toys Planet is an excellent tool to spot and watch rare animals and birds, and also planets, moon, stars and constellations. 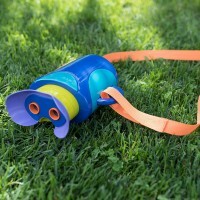 And it's lightweight and really easy to use. The precision optics kids telescope is designed with high-quality components and features: all glass optics, 50mm objective lens, 2 eyepieces, 2x image erector, 5x 24mm finder scope, 50 full-height adjustable tripod, 2-element achromatic objective lens. 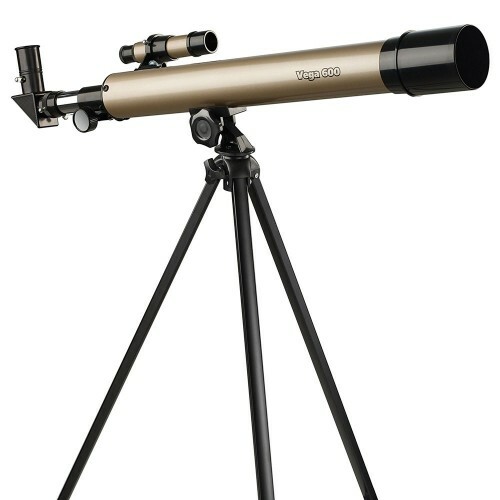 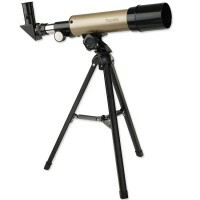 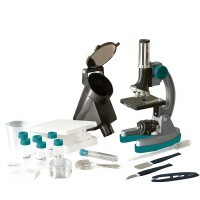 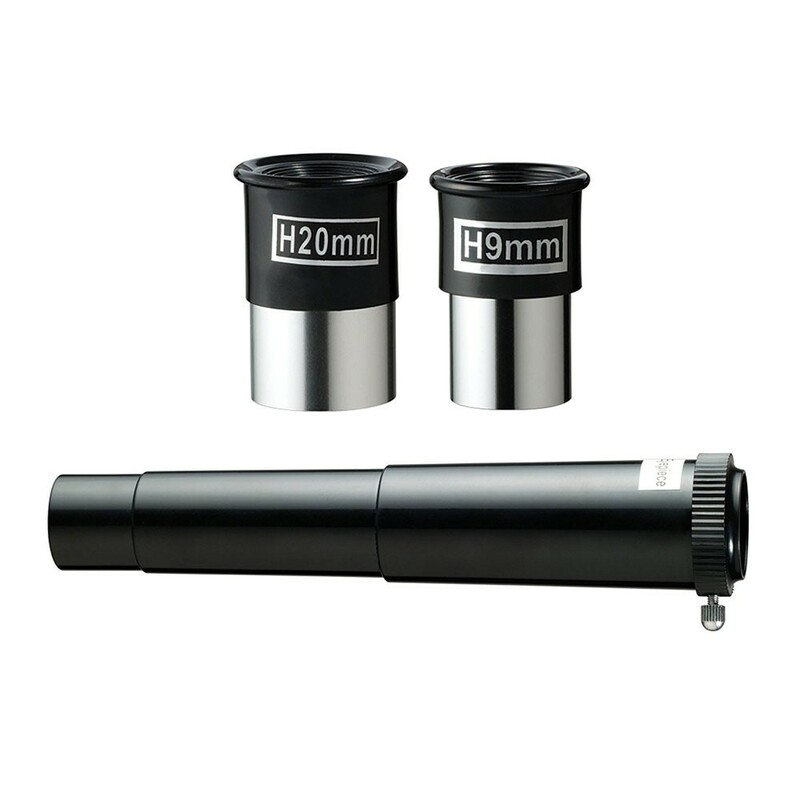 Dimensions of package 4.1" x 11.5" x 33.7"
Write your own review of Geosafari Vega 600 Telescope. 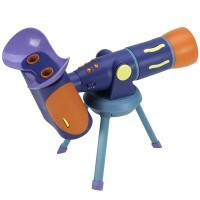 Rating: 5 by Pat, WA My son got this telescope for Christmas. 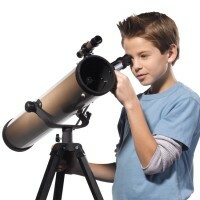 I don't know who likes it more: my son or his dad.